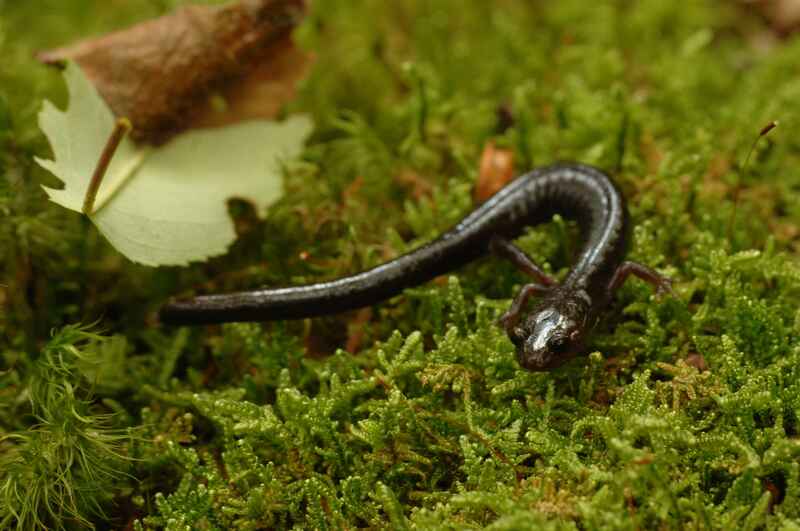 A tiny salamander in the Appalachian Mountains just won a major victory over a proposed natural gas pipeline, with the help of the U.S. Forest Service. But it will take more than a finger-length amphibian to take down the $5 billion project, which will bring fracked natural gas from Pennsylvania to power plants in Virginia and North Carolina that now rely on dirtier coal. In January, the Forest Service rejected the Atlantic Coast Pipeline’s proposed route through 40 or so miles of the Monongahela and George Washington National Forests in West Virginia and Virginia, citing a threat to sensitive Cheat Mountain salamander habitats. The pipeline’s backers answered with a new route, which still passes through 18 miles of national forest. While some industry experts think the pipeline’s construction is inevitable, groups of conservationists and private landowners still hope to nix the entire project as part of a broader campaign to stifle further development of the Marcellus gas formation in Pennsylvania. Pipelines for fracked natural gas are beginning to emanate from that region like legs from a spider and stopping pipelines could prevent other regions from relying on Marcellus gas. The Forest Service’s decision, though limited in scope, has pipeline opponents feeling more optimistic. The Forest Service’s rejection of the proposal almost certainly isn’t the last we’ll hear of the Atlantic Coast Pipeline. The Federal Energy Regulatory Commission makes the final call and rarely turns down a proposal, said Cesar de Leon, a former U.S. Department of Transportation official who now runs a company that consults on pipeline safety. The activists have begun scoring some victories, though. In 2014, a New Jersey government panel rejected a pipeline in order to protect the state’s fragile Pinelands. Last February, Vermont Gas canceled a pipeline expansion, although chief executive Don Rendall cited business, not environmental reasons. And last month, energy company Kinder Morgan canceled the Northeast Energy Direct project in Massachusetts due to public and political opposition. 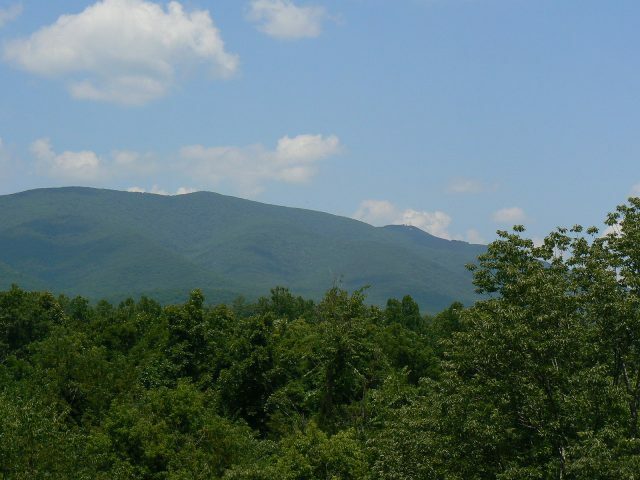 Environmental groups argue that the Atlantic Coast Pipeline will have significant impacts on Appalachian forests. It would require the permanent removal of a 50- to 100-foot swath of trees along its entire 550-mile length so maintenance workers can access the pipeline. This could damage the habitats of threatened Cow Knob and Cheat Mountain salamanders, said Luckett. He also said the proposed route will pass through porous earth, meaning that gas leaks could seep into the region’s groundwater. University of Nebraska scientists Wayne Woldt and Jim Goeke made similar comments about the effect of the Keystone Pipeline on groundwater in 2011. Dominion Resources, the pipeline’s Richmond, Virginia-based chief investor, says they are trying to take the Forest Service’s concerns into account, but are trying to balance those concerns with the concerns of landowners. Still, “minimizing environmental impacts is always a priority,” said Aaron Ruby, a Dominion spokesperson. The pipeline backers’ core environmental argument, however, is that pipelines would help the region step away from relying on coal, which generates more pollution than natural gas. “That’s going to significantly lower carbon emissions in the region,” said Ruby. While environmentalists generally agree that natural gas is better than coal, many argue that utilities companies should focus on renewable energy sources like solar and wind, rather than locking themselves into using fossil fuels for decades with pipelines. “If we’re making any investments, we should be making them in renewable energy projects,” said Luckett. Adding gas to the fire are what pipeline opponents see as cozy relationships between government officials and pipeline investors. Virginia politicians, led by Governor Terry McAuliffe, are lobbying the Federal Energy Regulatory Commission to approve the project, and some key Dominion employees have close ties to the state government. Ann Loomis, Dominion’s Director of Federal Government Relations, was former Virginia Senator John Warren’s chief of staff, for example. Many other pipeline industry employees once held positions in the government as well. While Dominion has proposed a new route based on the Forest Service’s concerns, the route still passes through 18 miles of national forest property. 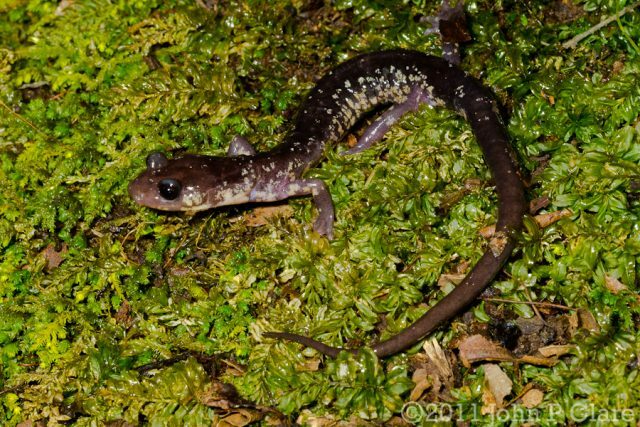 Now the Forest Service must again assess how the route will impact salamanders and the other sensitive species. The latest route appears to address the issues raised by crossing sensitive habitats and other concerns that caused the Forest Service to reject the first proposal, said Kate Goodrich-Arling, public affairs officer for the Monongahela National Forest in West Virginia. But determining whether the pipeline has other issues will require more data from the pipeline company, according to Goodrich-Arling. In the meantime, environmental activists plan to continue lobbying lawmakers to oppose the pipeline, hoping other passionate citizens will join them. It is simply untrue that environmentalists agree that natural gas is more environmentally friendly than coal. Natural gas emissions throughout the supply chain, from extraction to transmission to end use, greatly increases methane and ethane in the atmosphere. NG has both short-term impacts on human health as well as long-term impacts on climate change.